Every day we will be posting a special NL Classifieds Present (numbered to the date on the calendar; #1 on the 1st and so on) on our social media channels (Facebook, Twitter and Instagram). You can enter every single day and are eligible to win each day - you can also enter on each channel to increase your chances of winning each day! Make sure you follow us on all our social media channels to increase your chances of winning and to ensure you don’t miss any days on the calendar! On the NL Classifieds Facebook page, the Present image, as seen below, must be LIKED, SHARED & COMMENTED ON for an eligible entry for that day! 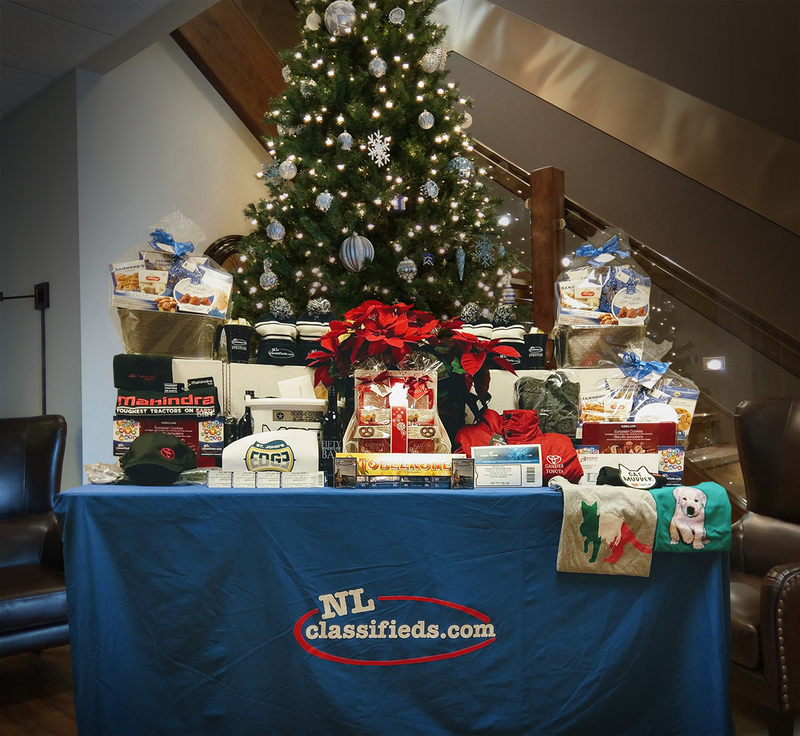 On Instagram, @NLclassifieds, the Present post must be LIKED and you must FOLLOW our page for an eligible entry for that day! The contest will begin in the morning when the Present is posted. The winners will be randomly drawn and selected the following morning - this means the winner for December 1st will be chosen on December 2nd and so. 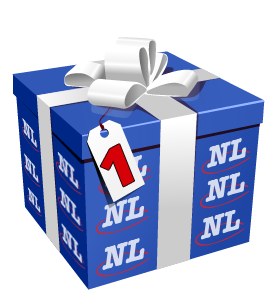 If you are a winner, you must message NL Classifieds through one of the three social media channels to claim your prize. Prizes are not required to be collected the same day but must be collected within 30 days of winning. please contact Kevin at kevin@nlclassifieds.com or 709-237-7300. Good luck and we hope you enjoy this year's NL Classifieds Advent Calendar!